Hi, I can’t seem to get into the literature and advanced literature list for 7-9 junior and the 10-12 senior. Where should I be looking? I am sorry for the trouble, Poppy; I will work on correcting those links ASAP. 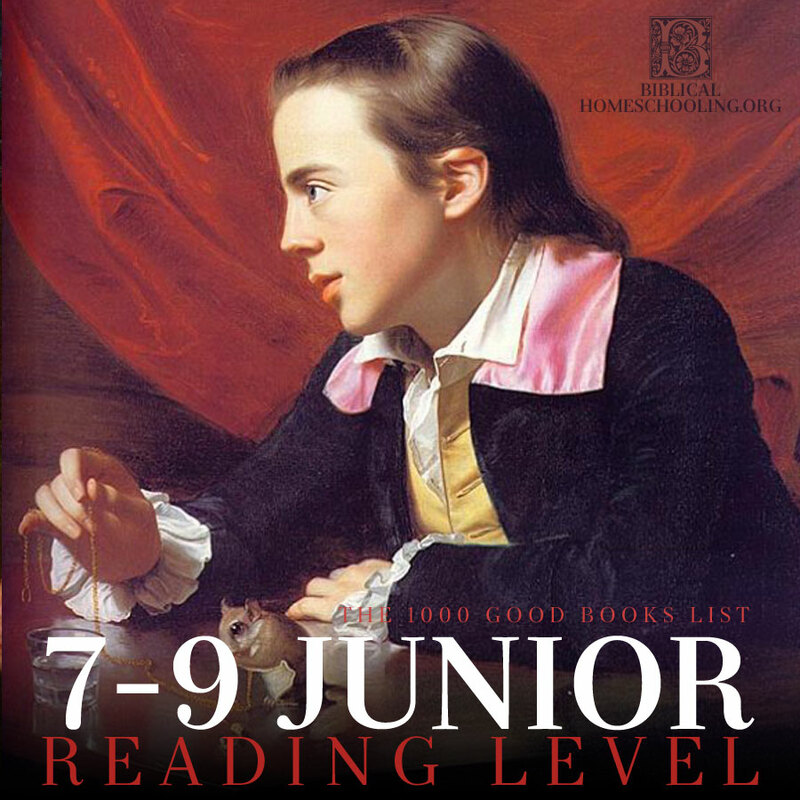 Yes, I too am interested in 4-6 Literature and the 7-9 Reading Level selections (Literature, specifically), which are still inactive/not working. If these lists will remain unavailable for much longer, might you give us an idea how long? I apologize for the delay in finishing the lists. Some of you may know that our home was devastated by Hurricane Irma in September of 2017, and since that time I have had to be employed full time outside the home to help with the costs of repairs. As soon as we finish rebuilding the house so that we can live in it again, I can go back to working on this website, and alittleperspective.com, and writing. I am hoping by sometime in the summer of 2018? If anyone feels to led to help or share our Go Fund Me, we have more info about that and our hurricane recovery here: http://www.alittleperspective.com/hurricane-irma-recovery/ Thank you!